Why should parents gets stuck with all of the assembly? 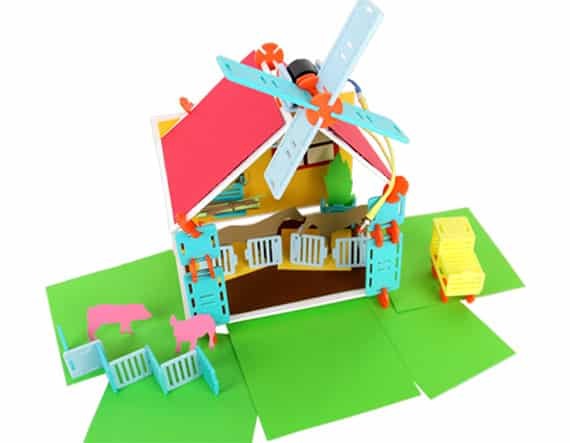 The Roominate kids toy makes building a play house half the fun. While kids snap together rooms and create furniture, they’ll be inspiring the all-important STEM (science, technology, engineering, and math), developing spatial skills, and problem solving. After that, it’s time to play.